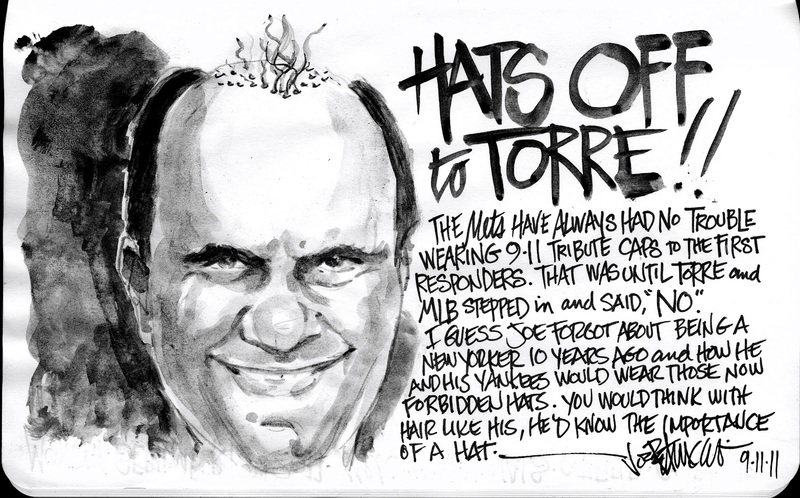 My Mets Journal: Hats off to Joe Torre....NOT! 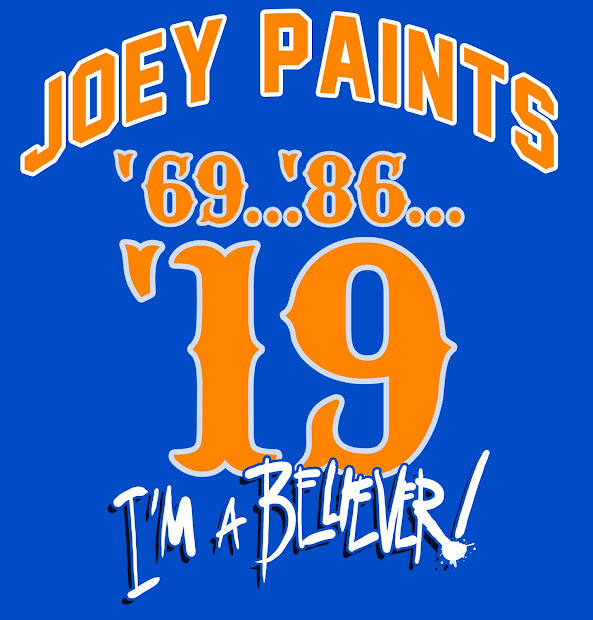 That was pretty classless, but they should have worn them anyway. What was Torre (and Selig for that matter) going to do? Make a stink? Have MLB Security storm the field and rip the hats off the Mets' heads? But it was nice to see Djokovic across the street wearing an FDNY hat before the final and after he won. He put it in perspective in his speech, too.